All Things Ankara is an international movement of Ankara Print Inspired Creatives & Enthusiasts who create visual art and collaborate on Fashion Productions such as Photos, Video Editorials, Campaigns & Events. Nikki Billie Jean is the founder, editor-in-chief, wardrobe stylist and executive fashion show/event producer of All Things Ankara.She became passionate aboutAnkara Print Fashion, after participating and producing African Fashion Shows in college. 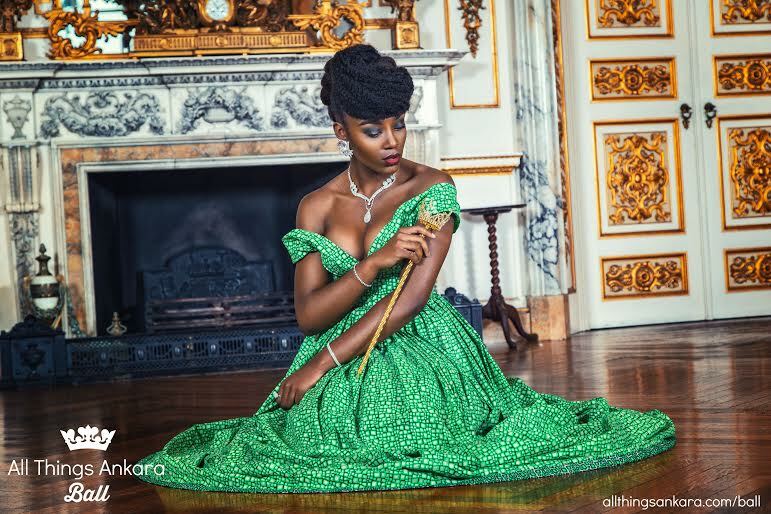 In 2012, she started All Things Ankara after discovering that there were not any sites on social media dedicated to only showcasing Ankara Print Fashion. In 2014, after gaining popularity on Instagram, All Things Ankara was as an official fashion blog. All Things Ankara Ball 2015 is the first ever official inaugural All Things Ankara Ball and it will celebrate Nigeria’s 55th Independence. The University of Maryland in College Park, Maryland. 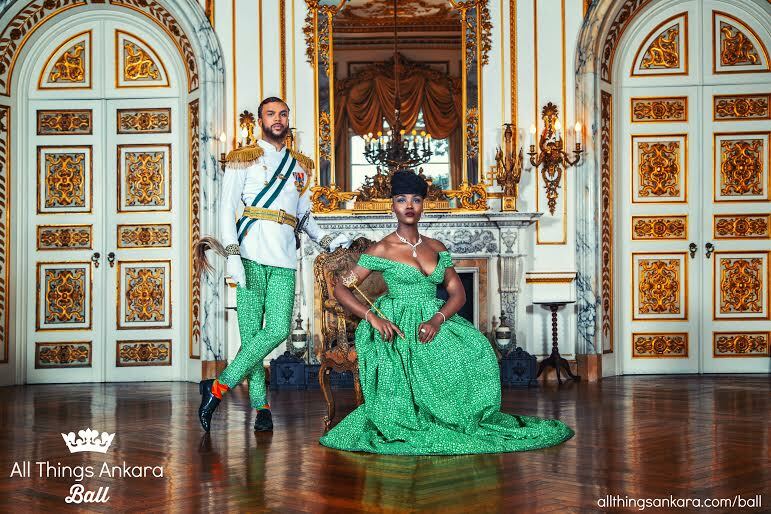 It is also the official Nigeria Independence Ball and the event includes: electrifying music, exciting entertainment, and an award ceremony to honor Nigerian Renaissance Men and Women excelling in the Nigerian and African Community at Large. 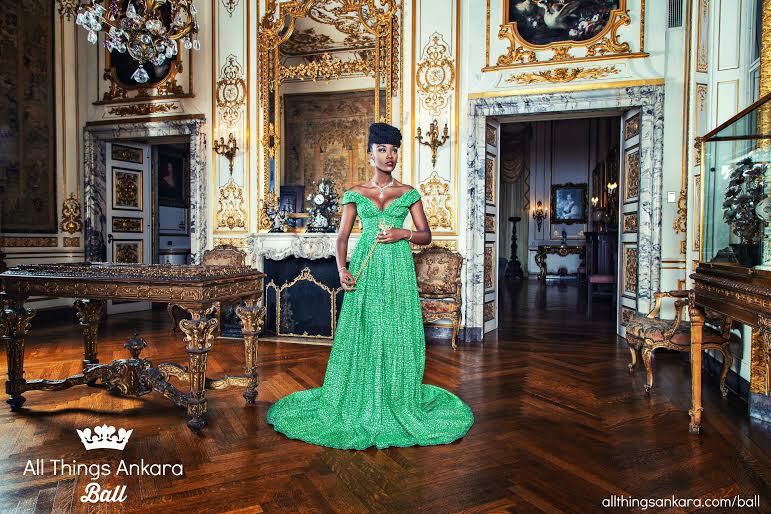 “Nigerian Renaissance” is the theme for All Things Ankara Ball 2015. 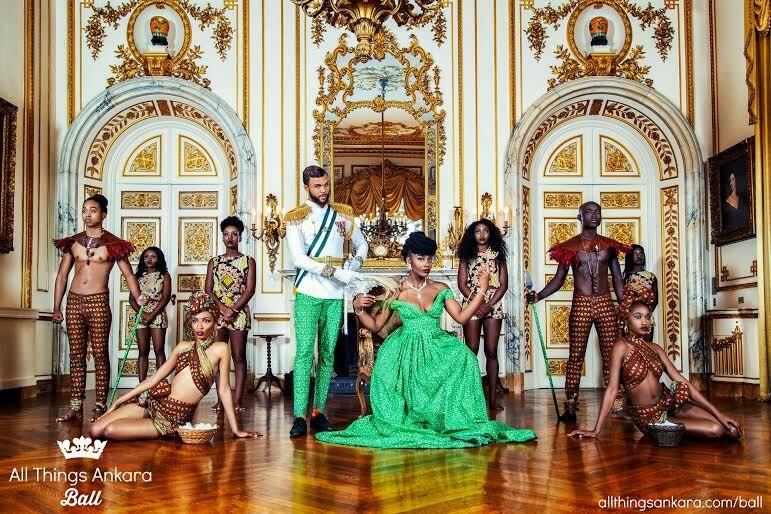 The Beautiful Marriage of French Renaissance and Nigerian-African Aesthetics. Definition: To display, expose & educate, the public and the world to the rich culture of a Nigerian Renaissance man and woman through illuminating Ankara Print Fashion and vibrant craftsmanship. “Come Dry, Leave Wet,” the official slogan for All Things Ankara Ball is a phrase derived from Fear & Fancy (a social club co-founded by Jidenna),means Going to A Party Dressed to the nines “to perfection in the most fashionable attire” (Come Dry) but having a good time, dancing and sweating out your clothing (Leave Wet). 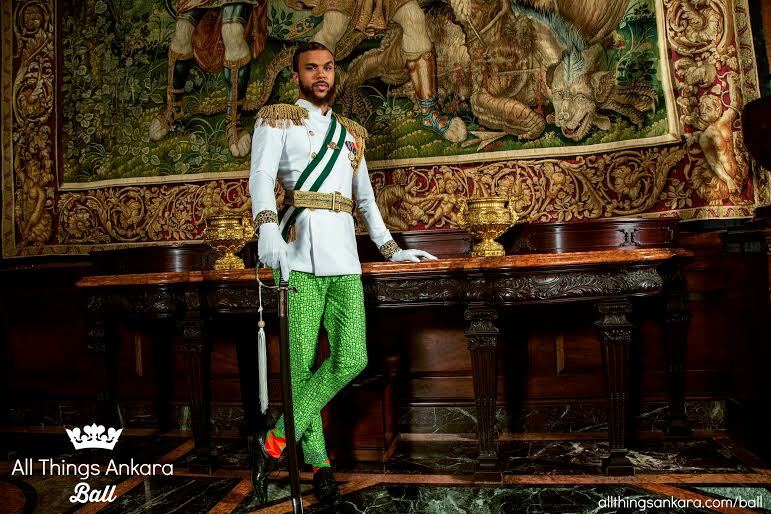 All Things Ankara Ball 2015 Ambassadors are : Madam Jessica Chibueze, a Nigerian-American Model & International Philanthropist & Chief Jidenna, a Nigerian-American Recording Artist & Producer.